Contents: Color images of the 109 works hung in Botanical Art Worldwide exhibition in Canberra, including a short description of each plant and biographies of the artists. Price: $25 + postage and packaging ($6 to Australia; $14 to SE Asia and Pacific; $20 to Canada, US, UK, Europe). Contents: Reproductions of artworks in the exhibition, by 31 different artists, as well as information and images from the 6 jurors. Essays and photographs of the exhibition and venue are also included. Contents: 67 colour reproductions of the artwork accompanied by a botanical description of each plant, as well as a brief outline of the artists. 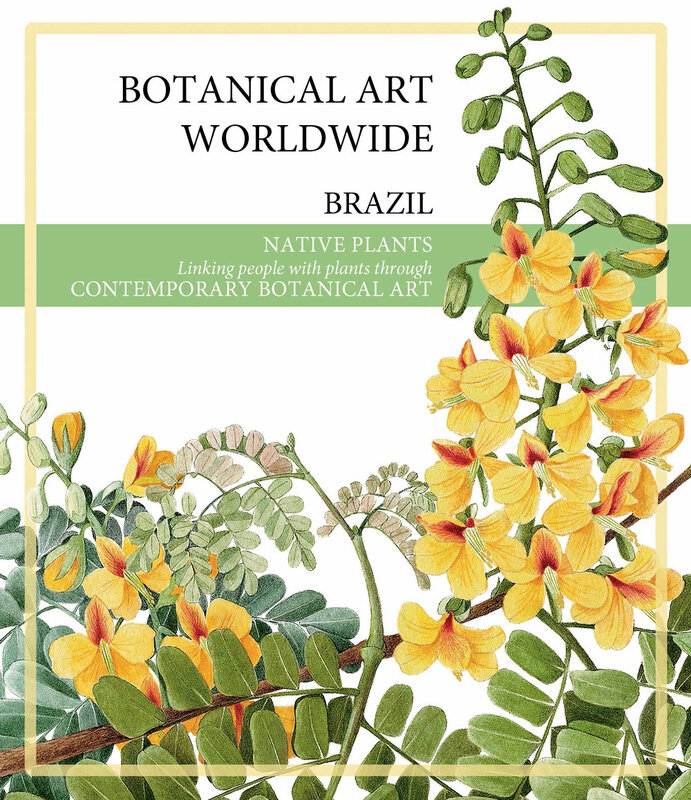 Moreover, the catalog includes several essays regarding the Floraviva Association of Botanical Artists, the Padua Botanical Garden, Plant Biology and Botanical Painting, and Tradition and Innovation in Contemporary Botanical Painting. Price: €15 with an additional shipping fee of €15 for international shipment. To order, visit the Floraviva website www.floraviva.org/cataloghi or write to segreteria@floraviva.org. Payment can be made via PayPal. Contents: Color reproductions of 51 images from the Botanical Art Worldwide exhibition held at the Museum of the Black Tulip in Lisse. Introduction and chapter about the Dutch Society of Botanical Artists. Text by Prof. Dr. Joop H. H. Schaminée, a Dutch botanist working in the field of vegetation and landscape ecology and writes of many books on these topics. Language: Dutch, English and partly in German. Contents: 69 portraits of native Thai plants from 52 Thai artists plus 24 works from 24 artists of the participating countries. With semi-gloss quality paper, it is designed by Mr. Phansakdi Chakkaphak, the famous botanical artist whose his stunning works are shown worldwide including in Dr. Shirley Sherwood’s collection. There are two different covers (Sacred lotus cover and Mitrephora cover) with the same content inside. Paypal is accepted. Please specify Sacred Lotus cover or Mitrephora cover. In Ukrainian: ФЛОРА УКРАЇНИ. Всесвітня Виставка Ботанічного Мистецтва. 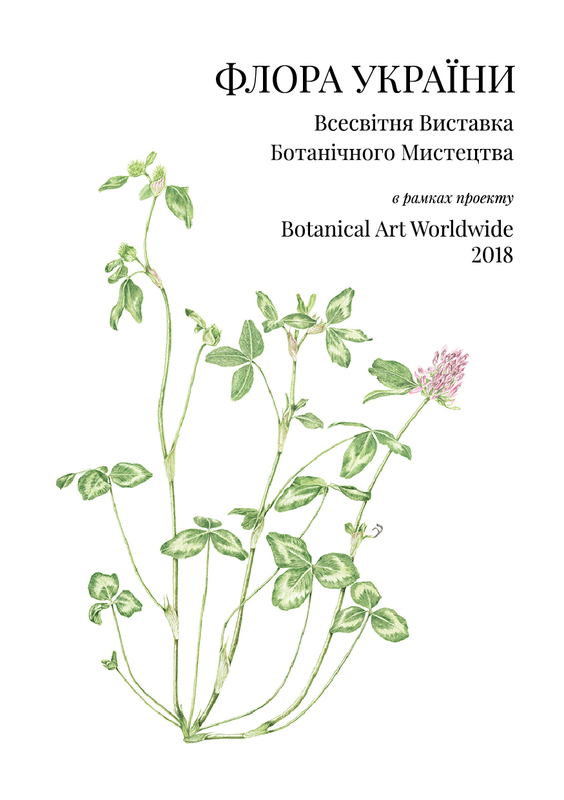 Contents: A5 catalog with 40 reproductions of botanical artwork from 15 botanical artists presenting Native Flora of Ukraine. Price: $10 for international orders. Published by American Society of Botanical Artists with support of BAEE (Botanical Artists for Education and the Environment). Contents: Reproductions of 46 artworks in the exhibition, comments by the artists, and a page devoted to each of the 24 participating countries.